Driver's Education in Indiana exists in two parts. There is a Classroom Portion and a Driving Portion. 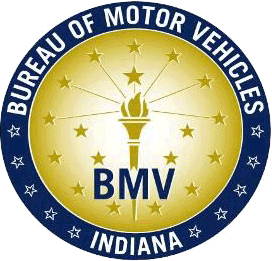 This is an online course designed specifically for Indiana's online Driver's Education students. At this site you can complete the Classroom Portion of Driver's Ed at your own pace on your own schedule. To register, just click the Register tab in the menu bar above and enter your info. The State of Indiana requires you to take 6 hours of in the car training to complete Driver's Ed. You should call or email your Driving School to schedule your drives.